Are you a movie lover? Have you ever seen a wine movie? 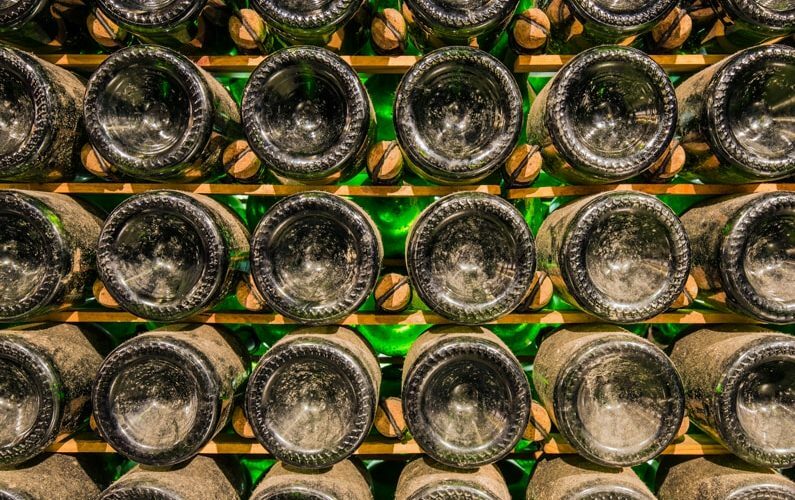 After the latest technical posts as wine bottles sizes, types of cork or how to understand if wine is corked now it's time to relax. I grouped the 10 best wine movies ever! 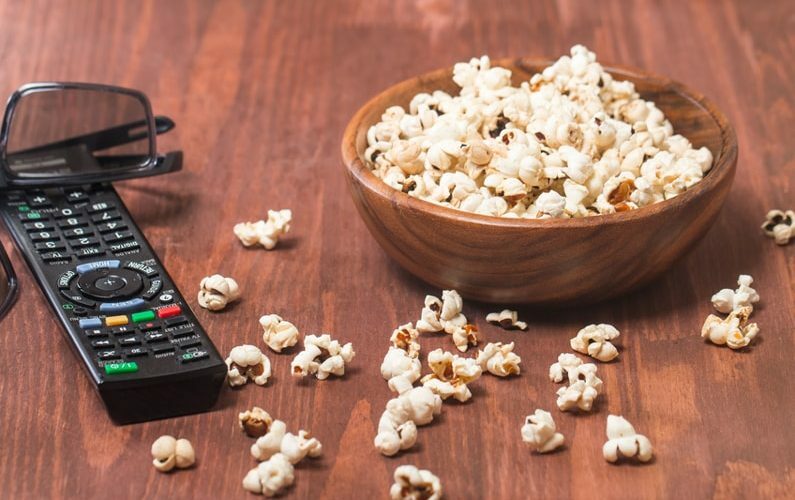 Now you can prepare popcorn and sit down on your couch. Are you ready? Let's start! 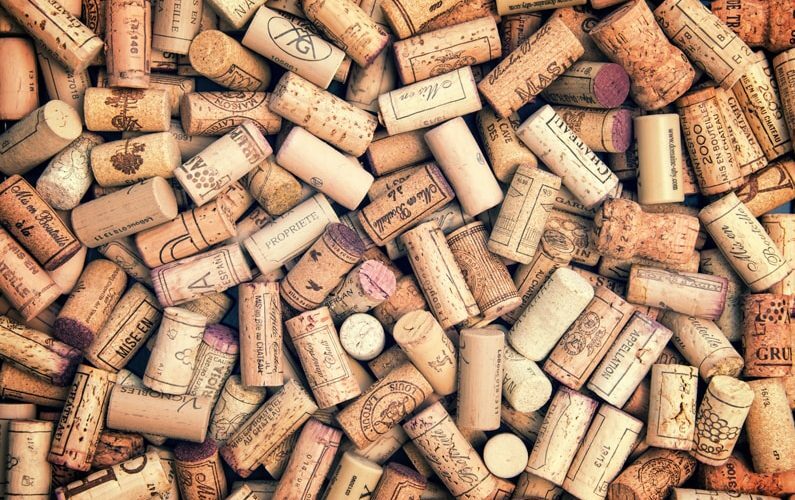 Have you ever wondered why there are different types of cork to close wine bottles? Which are the best? In this post I will tell you more about the 5 main types! 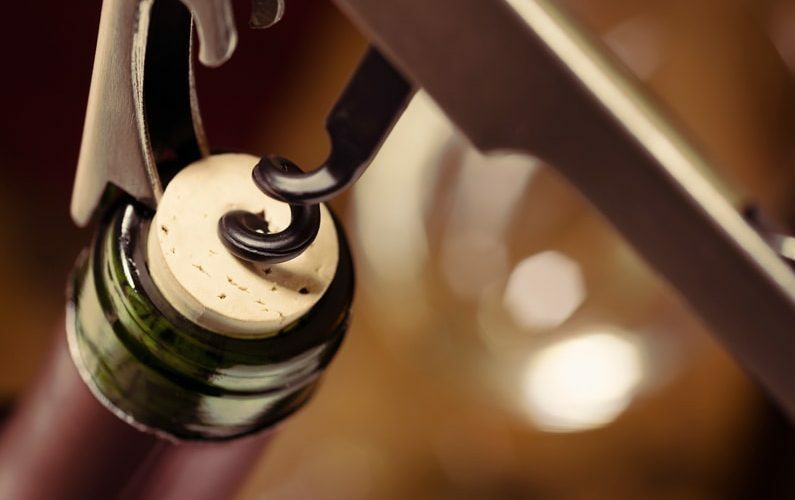 Cork is a fundamental component for a high quality wine. I'll show you them! Thank's to "how to understand if wine is corked" you already know that corks can be attacked by molds. This surely is a disadvantage! Are you ready? Let's start! 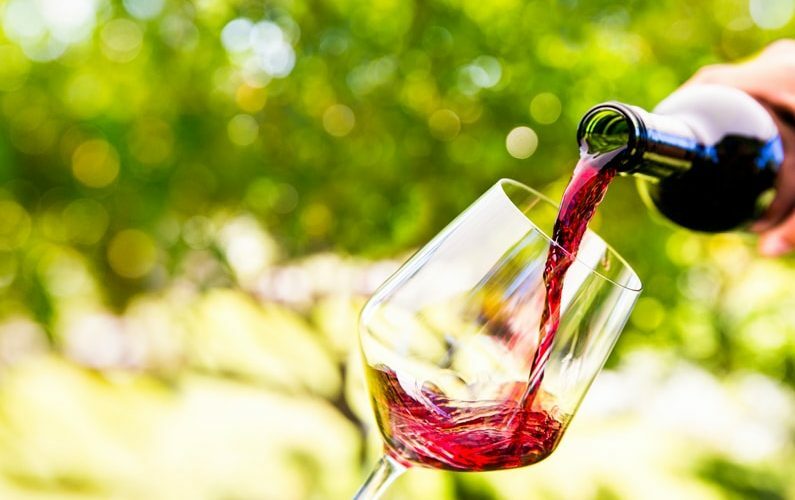 Do you have ever ordered a bottle of wine at the restaurant at least once in your life? When the waiter pours you wine in the glass, how do you realize if it’s corked? Someone looks carefully at the glass to find little pieces of cork, others taste it but don’t have any idea of how cork smell is and others immediately recognize it. If you stay in the first two categories, I want to help you! I would like to introduce you in a new category of post: the wine tasting! I want to realize a guide of the best wine bar and restaurants so you can try them. Did you ever find a bar or restaurant with a good list of wines? I'll show you only the best! Are you ready? Let's start!